First look at how the 3D remake plays. 10 minutes of footage of the upcoming Secret of Mana remake has surfaced from PAX West 2017. 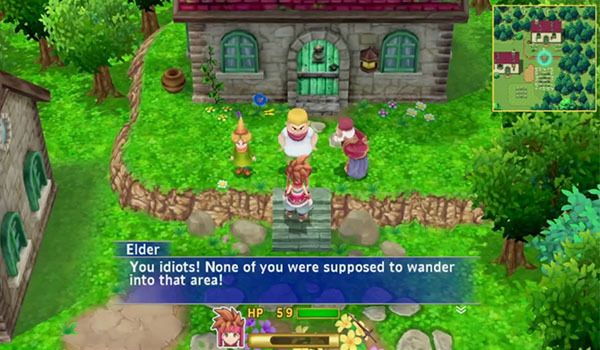 Described as “a faithful remake of one of the greatest RPGs of all time,” Secret of Mana features 3D graphics, voice overs, and updated gameplay. Secret of Mana is due out as a digital-only release for PlayStation 4, PS Vita, and PC worldwide on February 15, 2018. In Japan, the PlayStation 4 and PS Vita versions will also be released physically.